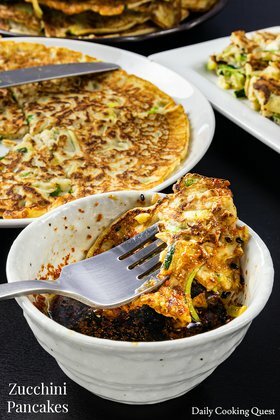 What do you do when you have plenty of eggs and cheese along with a bunch of vegetables you are trying to use up? 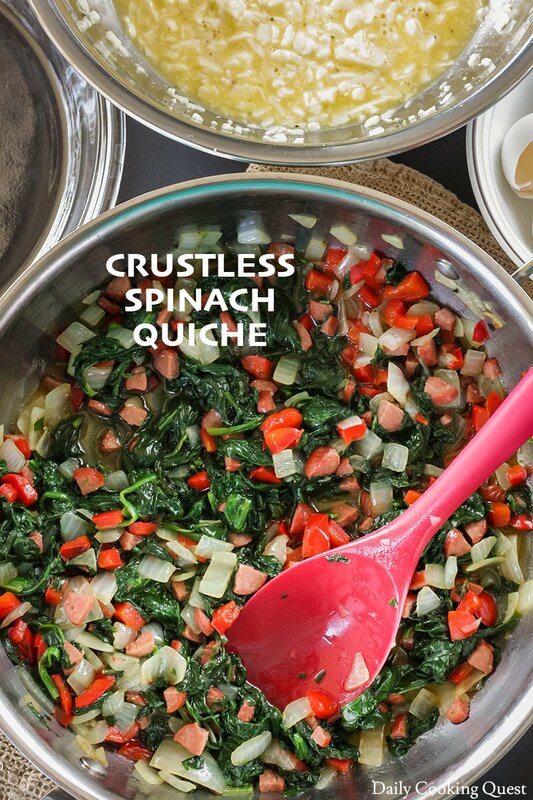 My favorite solution is to turn them into crustless quiche. I am fully aware that people think of quiche as a standalone brunch/breakfast item, but in my home, we treat is an one of the many dishes to enjoy with steamed white rice. Weird, but still totally delicious. 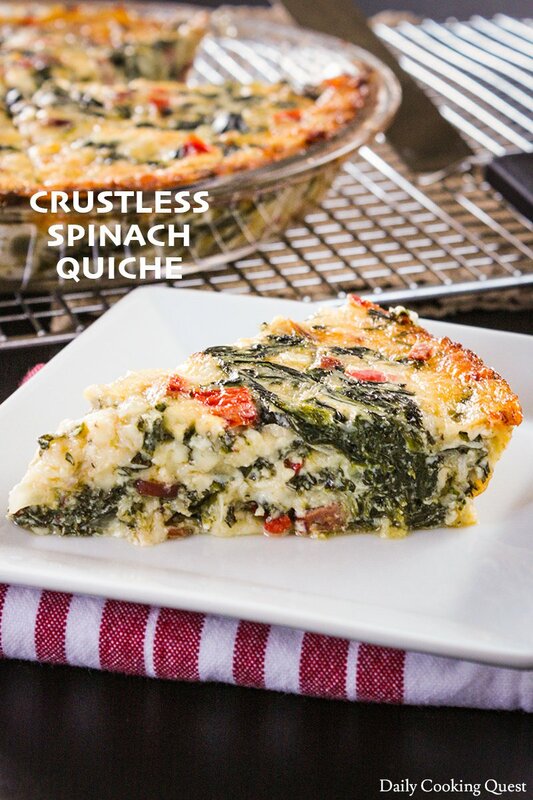 Let me share with you this super easy yet super delicious crustless spinach quiche recipe. To be honest, you don’t need an exacting ingredients to make a wonderful quiche. So long as you have some eggs and cheese(s) as your base, you can throw in whatever you have at home to make a quiche. For this recipe, I use Monterey Jack because that’s what I have. Cheddar is also another great cheese for quiche. If you have a bit of parmesan (the good stuff), go ahead and add 1⁄4 cup to make a dope level quiche. For quiche, I usually pick my star vegetable, such as spinach, broccoli, kale, etc. Next I pick several supporting casts, typically onion, mushroom, carrot, and/or bell pepper. To make it kids friendly, or more carnivore friendly, I add sausage, ham, or bacon. If I just stick to these simple rules, more often than not, my quiche will come out wonderfully delicious. Whatever you pick, it is important to sauté these ingredients. 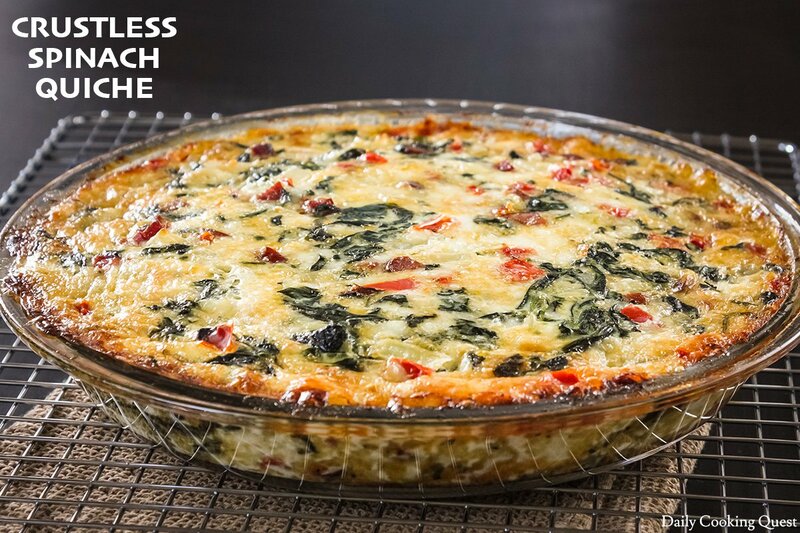 Let them cool, then add to the egg and cheese(s) to make your very own quiche mixture. Crust or no, once you have your quiche mixture, it is time to preheat the oven to 180 Celsius (350 Fahrenheit). I don’t have a dedicated quiche dish, so I just use my 9” pie plate for my quiches. Make sure to grease the pan before pouring the quiche mixture. This recipe fills the 9” pie plate to the brim, so if you are going for a typical quiche with crust, it most likely will overflow. 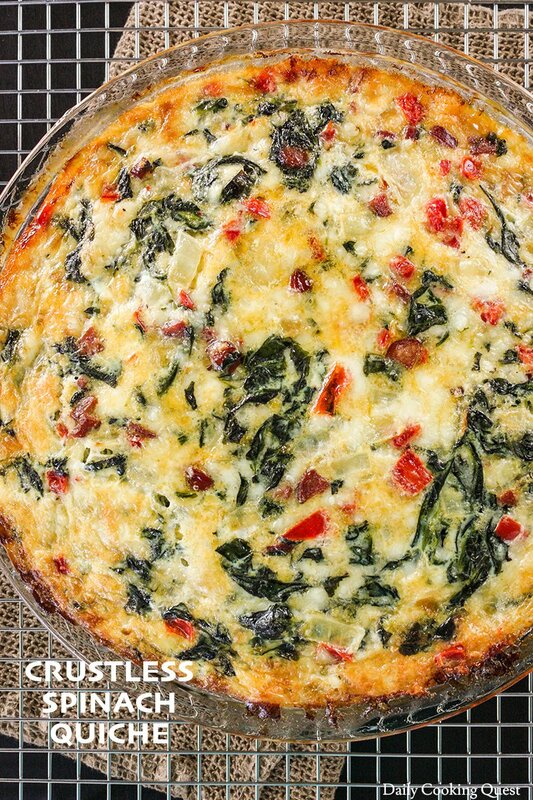 For a crustless quiche, the amount is just perfect. Bake until the center is set, typically around 45 minutes. Remove from the oven and let it cool slightly. It is best when warm, though it is still mighty delicious even at room temperature. So if you are bringing food for pot luck, quiche is a good candidate. Heat oil in a large skillet/wok over medium high heat. Sauté onion and red bell pepper until onion is translucent. Add sausage/ham and cook for 1 minute. 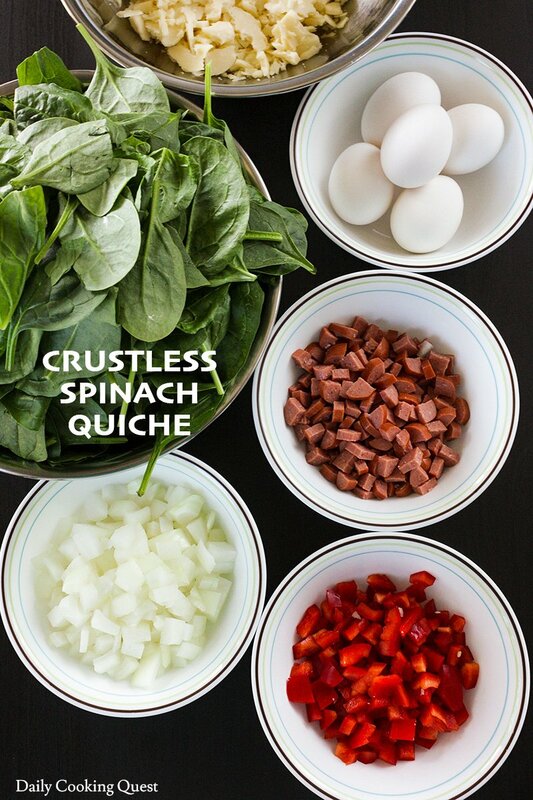 Add spinach, cover the skillet/wok, and cook for 2 minutes. Remove the lid, and the spinach should be fully wilted at this time, cook a bit longer if not. Transfer the cooked ingredient to a mixing bowl and chill in the fridge to cool. Preheat oven to 180 Celsius (350 Fahrenheit). Once the oven reaches the desired temperature, grease a 9" pie plate or quiche dish. 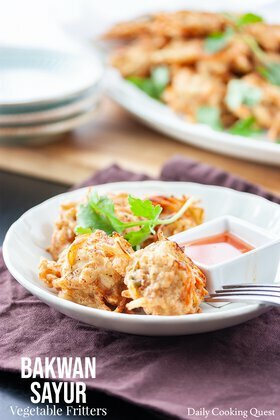 In a mixing bowl, combine lightly beaten egg, shredded cheese, and ground pepper. Add the cooked vegetables and sausage/ham to the egg mixture and fold really well. Pour this into pie plate/quiche dish. Bake in preheated oven for about 45 minutes, or until a knife inserted in the center comes out clean.